Rap veterans Cypress Hill have cancelled an upcoming concert in Arizona in protest of a new state immigration law. Arizona lawmakers recently passed the SB1070 immigration bill, allowing officials to detain anyone they suspect to be an illegal alien. The new ruling has infuriated a string of stars including Black Eyed Peas frontman will.i.am, and Cypress Hill have pledged their support to immigrants by scrapping their planned gig in Tucson on 21 May (10). Explaining the move in a statement, the California-based Latin group says, "This decision was made in an effort to show support and solidarity with those, undocumented and otherwise, being directly affected by this unconstitutional law. 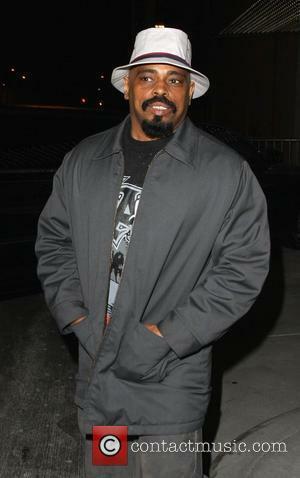 Cypress Hill recognizes those living in the struggle for their basic civil rights."